I use the Pixi Glow Tonic every day in my skincare routine but I haven’t really tried their makeup range yet so I’m happy that today’s gift in the Marks and Spencer’s Beauty Advent Calendar is one of their lip glosses. It’s the LipLift Max in the shade Honey Sheen, it’s a peachy gold, maybe rose gold but more peach, with shimmer including some bits which look almost holographic in the light. It’s a plumping lip gloss so the cover is sheer and it should plump your lips as well as make them glossy looking. This tube is 1g but seems like pretty much a mini version of the full sized one with the doe foot applicator. This is available in a full sized tube of 2.7g for £12 in three different colours. They’re all sheer glosses so I think it’s just the colour of the shimmer that makes them different really. As I’ve been using this gloss today this is probably going to be a bit more of a review than some of the others as it’s an I stand impact kind of product rather than one that needs to be used long term for the effects. 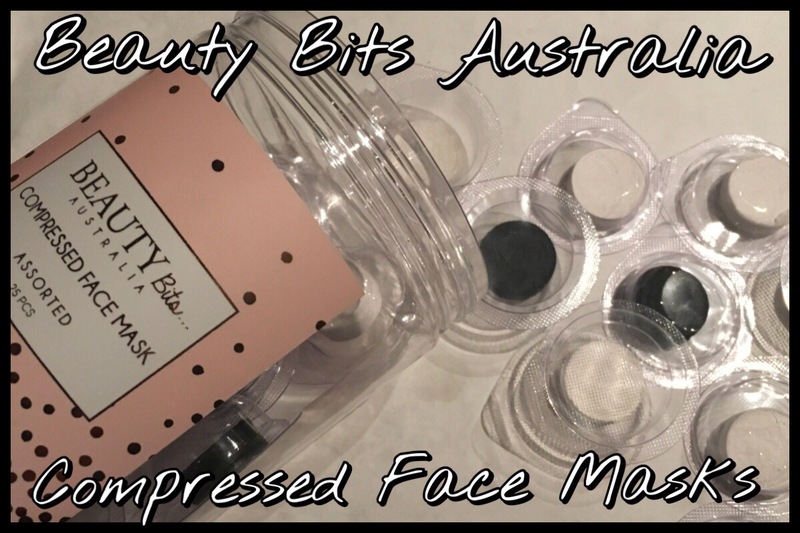 I’ve seen compressed face masks around for a while and not really known what they were so, when I saw these Compressed Face Masks from Beauty Bits Australia in TK Maxx a couple of months ago, I had to give them a try. They’re small, compressed face masks that you add liquid to so they grow and expand and become full sized sheet masks. With the amount of excess mask formula you end up with in sheet masks this seemed like the perfect way of using that up. They had two varieties, one with the plain white sheet masks and this Assorted one which has a mix of charcoal infused black sheet masks along with the plain ones. This jar had ten of the charcoal infused ones and fifteen of the plain white sheet masks to make up the twenty five in the pack. These are no longer available in TK Maxx but I bought them for £9.99, at least that’s what the sticker says but I seem to remember it being less than that. There are a lot of companies doing these though so there might be a company that’s easier to find near you and this post might be helpful on deciding if you want to try them. I seem to have been buying things recently, I do have a bit of a TK Maxx haul coming up that’s been building up for a few months so it’ll be a pretty big one and deserves its own post, I just haven’t been posting my recent purchases. I’ve found that posting then actually helps me to keep my spending down so I’m back to posting them more. 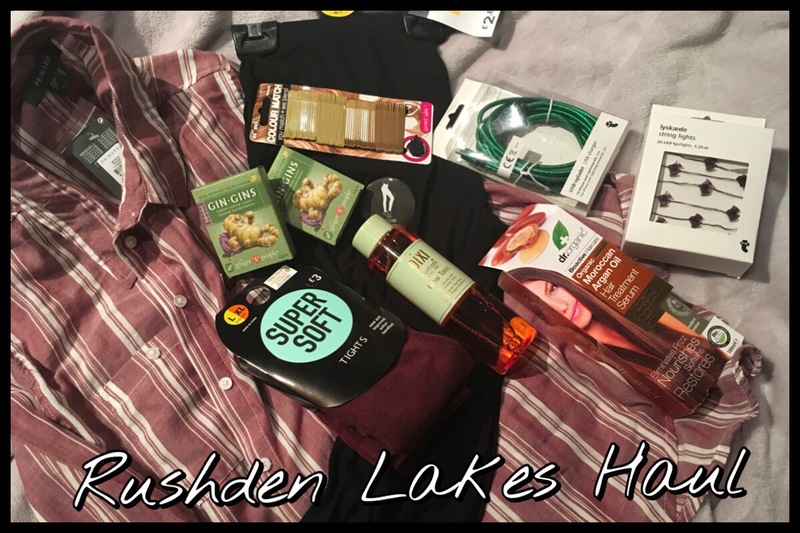 We recently found an out of city shopping centre that has some great shops in it, mainly TK Maxx and Marks & Spencer were the ones we’ve been to as I didn’t need clothes and most of the others would probably end up with me spending even more! 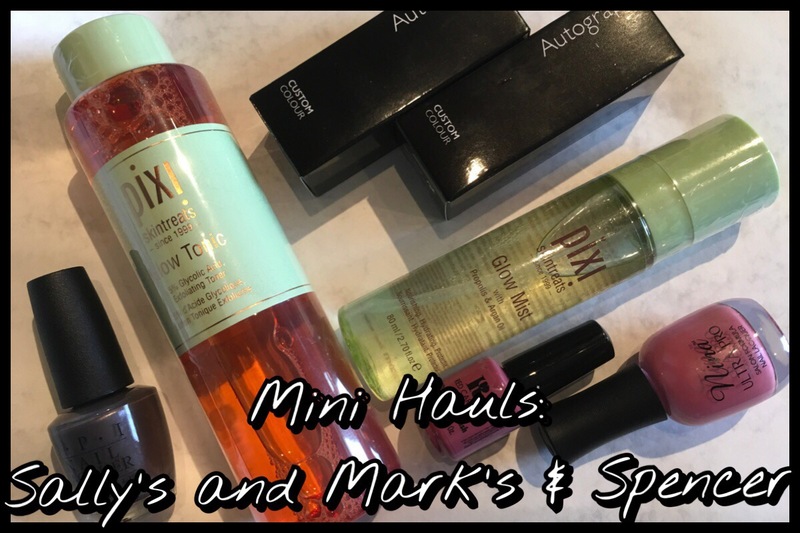 Today’s post is the few things I got from M&S as well as their nail varnishes I bought in Sally’s on the same trip. I always forget to keep my empties, I start off the month meaning to keep them and then a few weeks in I’ve either forgotten to keep them or got fed up with the clutter and thrown them out. This month, or rather over a month now, I remembered so here’s a post of (almost) everything I used up in April and May so far. I say almost because I’m sure I’ve got rid of some empties just because I forgot. I didn’t realise until I got them all together how many things I’d actually finished, or how many hand creams I’d had on the go at the same time. I always find that I go ages without finishing anything because they’re big bottle or pots and I’m part way through, but then everything finishes at once so if I did these regularly there would probably be months of a few products going each month and then a big lot like this. Day four, another late one sorry, and this time I got one of the products I was most excited to try from the Marks and Spencer calendar so I’m a very happy bunny. The Marks and Spencer calendar had the Brow Tamer from Pixi by Petra which I am looking forward to trying out. 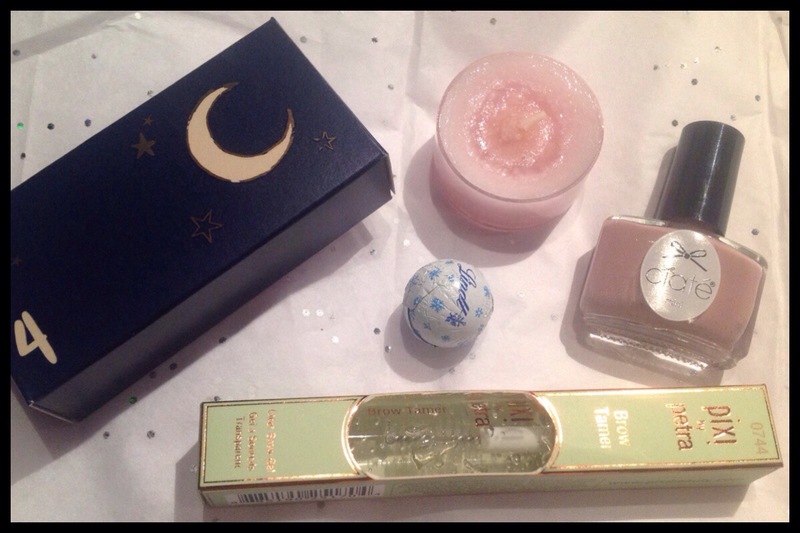 The Yankee Candle calendar had a Snowflake Cookie tea light and the Ciate Mini Mani Month had a mini Iced Frappe nail varnish which is a favourite from the past so very happy with this too as I managed to miss that it was in here so it was a nice surprise. These advent calendar posts are mini reviews or first impressions of the things I get in my advent calendar. I am definitely going to be doing a full post on the Brow Tamer and maybe a comparison to the Benefit one as I got one free with a magazine a while ago and it would be interesting to see how they compare.